Empower yourself and prepare for anything! 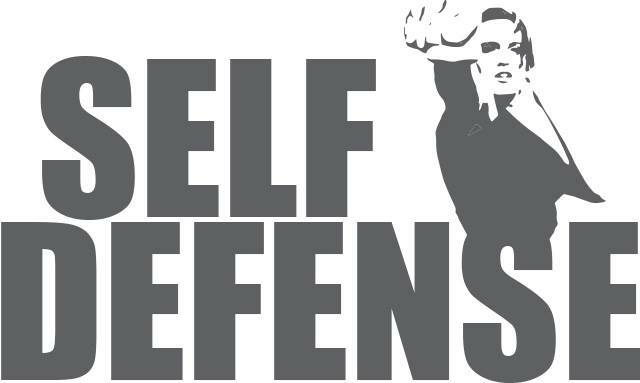 This class will show you how not to be a victim, as well as teach you how to defend yourself, if the need arises. It is appropriate for teens in school, young women in college or the everyday woman making a trip to the grocery store. Participants don’t need to be athletes. Anyone can learn to defend themselves. $20 per person. Must pre-register by calling 218-454-8728.